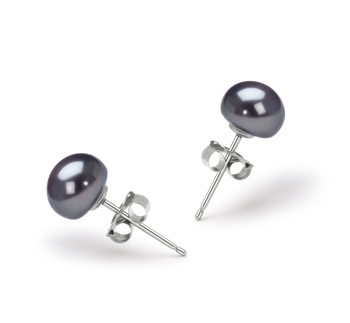 Notably exquisite this loose black Tahitian pearl shows a unique and softer side to the “black” side of pearls. 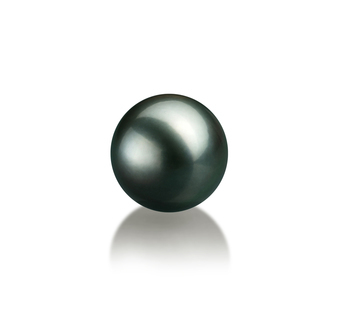 The black pearls of Tahitian often have a mixture of greens, blues and purples blended through the black making them a unique and interesting work of art. 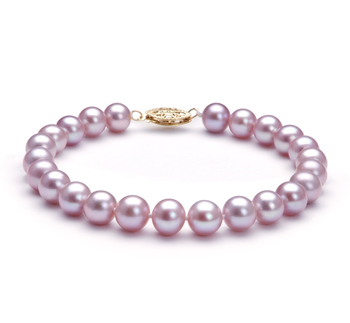 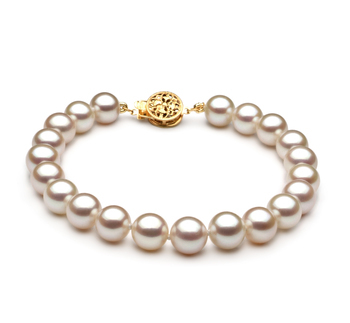 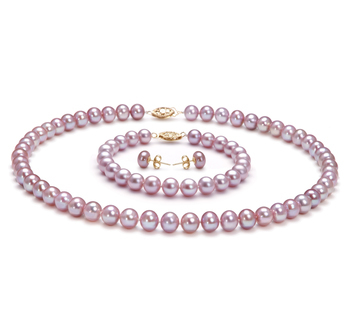 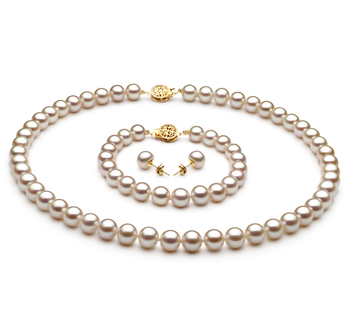 With a perfect AAAA Nacre, Shape and Lustre, this pearl exhibits the high quality features that we have grown to love in the Japanese Akoya Pearls.